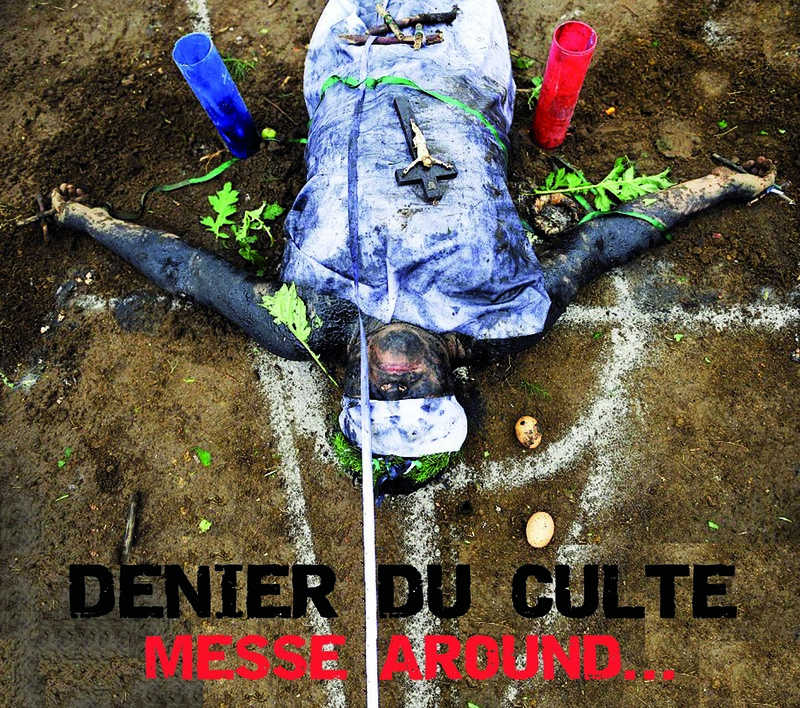 We are proud to present this compilation release from one of the most unique the industrial avant-garde of rock music acts from France in the 80s. 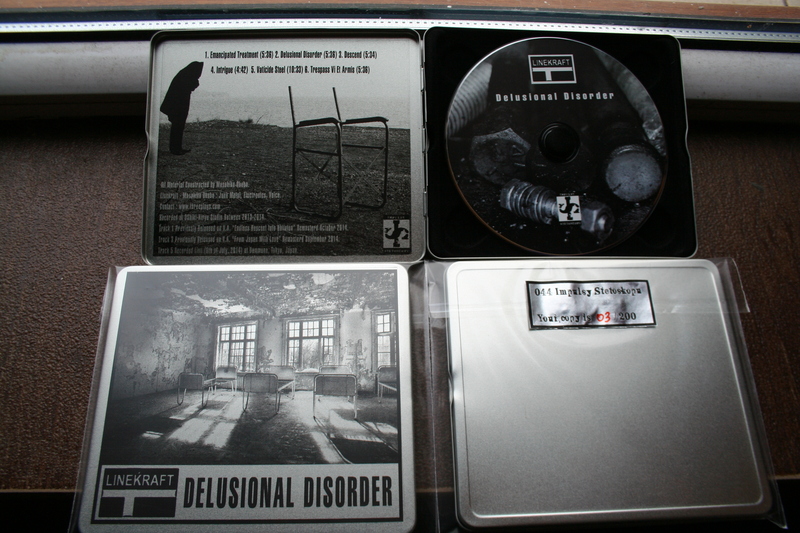 Limited edition of 300 hand-numbered copies double CD in metal boxes. 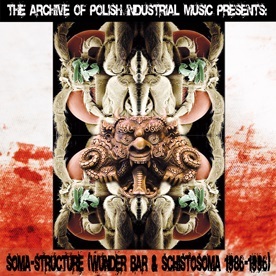 The next part of “The Archive Of Polish Industrial Music Presents: “ series. 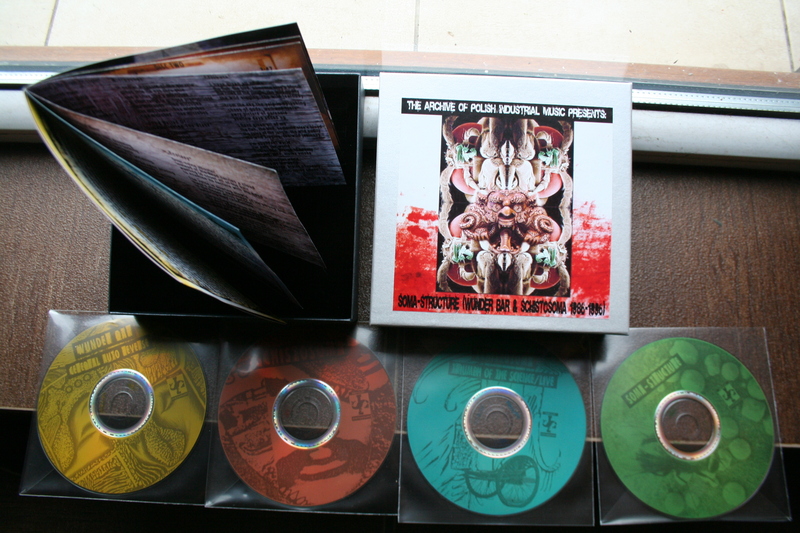 Limited edition of 100 hand-numbered copies 4 x CD-R in a 16×16 cm solid box with a 16 paged booklet. In the mid 1980s Polish independent music was at its peak. Apart from Tri-city, Wroclaw and Cracow, the southeast of Poland, including the city of Rzeszów, was the place of exceptional activity from young artists associated with new wave, post-punk, and avant-garde rock music. Located somewhere on the fringes of the country’s music underground, the flurry of creative atmosphere which emerged there gave rise to bands like 1984, ONE MILLION BULGARIANS or WAŃKA WSTAŃKA. 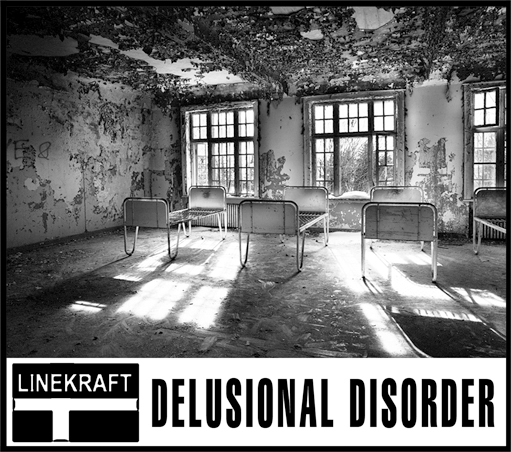 It must have acted as a catalyst for creative, artistic thinking in many young people who had first-hand experience of those times and events. One of them was Wojciech ŻMUDA (b. 1964), a versatile artist, devoting his explorations to the refined avant-garde dating back to the interwar period rather than rock aesthetics dominated by punk rock revolt. In 1983 he started experimenting with sound, much in a spirit of musique concrète using a simple cassette recorder. He mixed field recordings with sounds of everyday random objects: lids, suitcases, safety razor blades, sheets of paper, etc.